Maverick Hair Studio is a salon aimed at Females and Males requiring high street fashion in a Village location. We like to create a friendly but professional environment for you to come and enjoy. Swing by to start looking and feeling amazing! Hey! 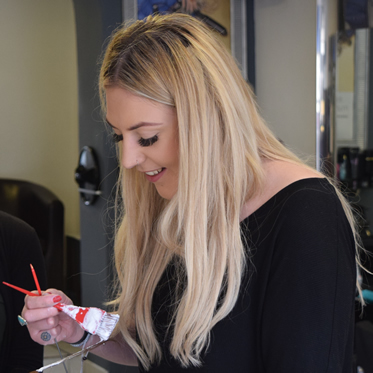 I’m Brooke, I’ve been in the hairdressing trade since 2007 and started working at Maverick Hair Studio in 2009. I’m excited to say I am now one of the salon directors of the salon. I have been hairdressing since 2010 and still learning new things on the regular, that is something I love about my job. 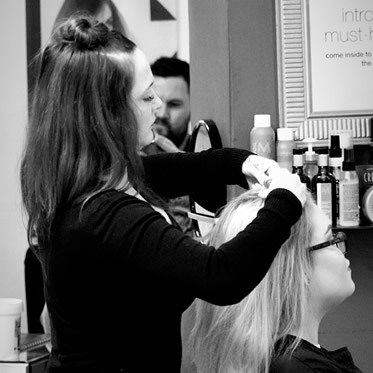 I thrive on making people happy and in hairdressing I can do that by creating a style that makes them feel more confident whilst also offering a friendly ear. I also love how diverse hairdressing is, the trends are constantly changing, some clients want complete re-styles whilst others want just the smallest amount off, Also all the different techniques we use to create styles. 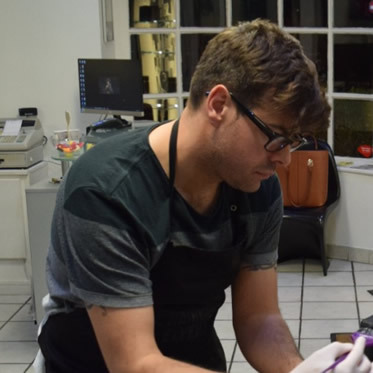 There is never a dull day in hairdressing each day brings something new and exciting whether it be the style I get to create or the clients I have the privilege of meeting. If my client is happy with the work I’ve created then that makes me super happy! I'm Kiri, the senior stylist of the team. I did all my training here at Maverick Hair Studio and I have been hairdressing for a total of 6 years. 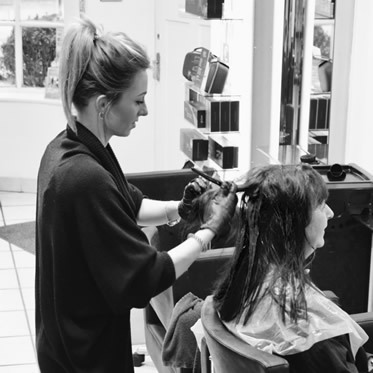 The thing I love best about hairdressing is seeing the finished results and being proud of what you have achieved. I also love seeing my clients feel good about the themselves when they have a new hair do! I'm Hayley, I'm a hair stylist here at Maverick Hair Studio. I started learning hairdressing in 2012 and have loved it ever since. I love my job because I like making people smile and feel good. I really enjoy creating new styles, colours and finishing the end results giving my clients a style they are confident and happy in!!! "Lovely staff always smiling and are honest with you when you say you want something done they will tell you yes or no. I'm able to have a laugh with them. Always happy with my hair on every visit. My children enjoy going to Mavericks too!" "Fantastic salon, everyone is so welcoming and the service is amazing. Rich has been cutting and styling my hair since just after he qualified, he is just brilliant and I would not go to anyone else. Definitely a 5 star salon."